Check Out Fleck’s Product Line! Soft-Flo Fleck 7000 is a high flow rated control valve. Designed specifically for 1 inch and 1.25 inch pipes, the 7000 control valve delivers a continuous flow of 25GPM to 35 GPM (with optional piston) at 15psi drop. 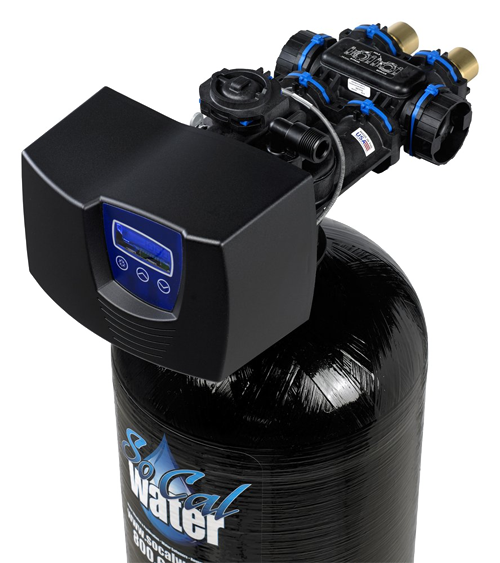 That makes it the softener of choice for new homes where more plumbing fixtures can create a bigger demand for water. Advanced technology for added durability. Manufactured from high-tech materials, the Fleck 7000 valve has been engineered and tested to withstand the equivalent of 27 years of uninterrupted daily use. 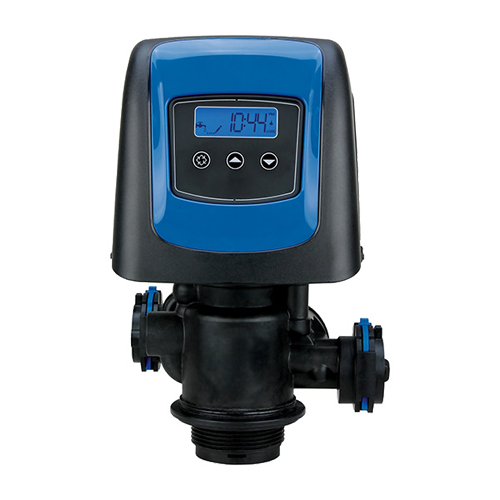 The Pentair Fleck 5810 provides a common solution for a wide variety of filtration and softening applications. 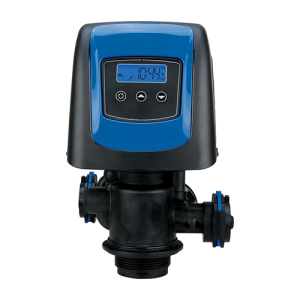 Developed on the same platform as the 5800, the 5810 valve offers flexibility with a familiar appearance, while reducing carrying costs.